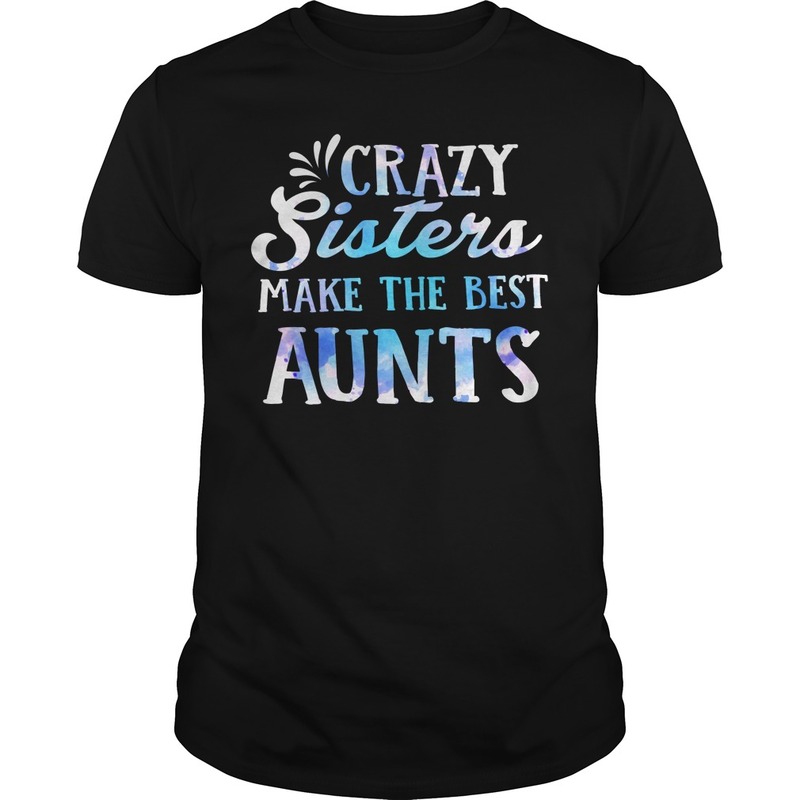 Crazy Sisters Make The Best Aunts shirt hoodie, long sleeve, guys tee, sweater… Shop and customize these Rockatee designs. Add your own text and art.Choose the type of shirt you want. Change colors and custom size. Buy now for making it your own.